We host two EVS volunteers for 12 months during the same period in one year – starting 1 st of February 2016 and ending 31st of January 2017 . 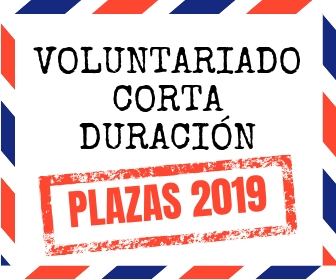 The volunteers become members of the hosting organisation team and participate in all parts of the organisation life such as regular office meetings, public and promotion events etc. They will cooperate closely with project coordinators and other team members who will provide guidance and support in taken tasks within the project s/he will be involved in. The office is run on everyday basis. Working hours of volunteers are flexible within 9 am to 5 pm. Sometimes there can be work during weekends (training, seminars) but this will be always compensated by a time off at alternative days. 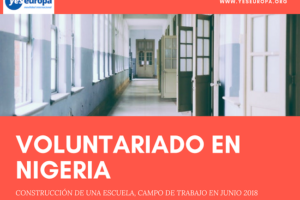 Volunteers will have an opportunity to get to know the broad range of hosting organisation activities and projects and get involved in many of them according to the personal interest although their work will be mainly focused on supporting two areas of our activities: International Volunteering and Education. 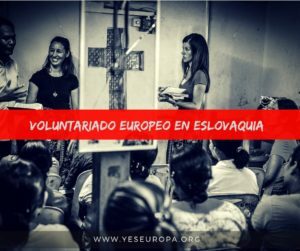 Volunteer in International Volunteering Introduction of the project: Every year hosting organisation organize over 30-35 international voluntary workcamps across the Czech Republic where a group of local and foreign volunteers support ecological, social or cultural-historical community projects. 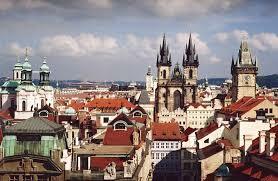 To Czech volunteers we offer voluntary projects of our partners worldwide for a period of 2 weeks up to one year. 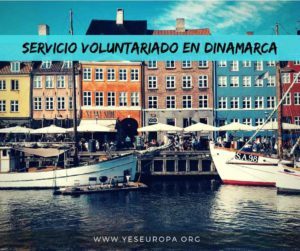 By organising international voluntary projects, educational programs and campaigns we assist to the development of a tolerant and open society and encourage an active and responsible approach to the world around us both locally and globally. We create space in which people can gain new experience, expand their skills and develop their own views of the complexity of the world around them. We believe that volunteering is an asset, beneficial for all individuals and communities involved and we strive to promote volunteering and its perceptions as a way to tolerance, recognition and a sustainable future. 8. opportunity to learn Czech. 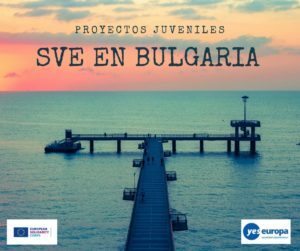 Volunteer in Education, mainly with project Fotbal pro rozvoj (Football for Development) Introduction of the project: Football for Development is a unique concept based on the principle of fair play, equality and teamwork. Our aim is to bring together groups or people who would normally not met. Through football we promote mutual respect and tolerance, not only on the field but also in everyday life. The project is associated with the traditional visit of volunteers from the Kenyan organization MYSA (Mathare Youth Sports Association) and their monthly tournament educational tour throughout the country. Together with Czech volunteers they put together a team that organizes tournaments, workshops, film screenings and concerts. Thanks to these football tournaments we manage every year to involve more than 1,500 young people from Prague and other regions . 1. assisting with the preparation and realisation of “Football for Development” project from February to July. While taking part in organisation tasks before the campaign starts, s/he will be appointed to communicate with participants and preparing documents. While assisting with realisation of the campaign s/he will be supporting the youth during their travel around the CZ in co-organizing public events, football tournaments, youth workshops, assisting project coordinator with financial management, documenting the campaign etc. 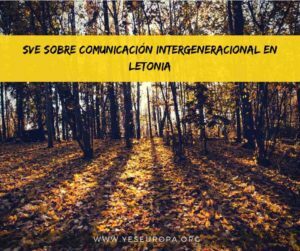 2. support of a programme called GLEN (Global Education Network of Young Europeans), taking part in the global education activities organized by the volunteers ofhosting organisation, taking part in organizing assessment centre for new volunteers. 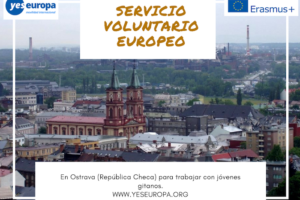 3. according to the volunteers interest involvement into one or more project in Club of volunteers (DoK) 4. raising awareness of volunteering ,voluntary projects and intercultural exchanges among the Czech youth at different regions of the Czech Republic (presentations, promo actions, meetings etc. ); 5. opportunity to develop a project according to her/his interest; 6. opportunity to learn Czech. 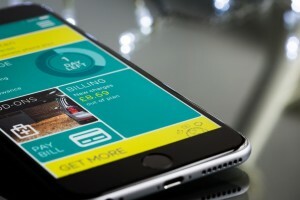 Our project is opened to anybody with an interest in our activities and projects and a strong motivation in becoming an active member of our team. We welcome open minded and flexible people with willingness to learn and invest own energy and ideas into the common goals and eventually develop their own project. It is useful to be able to work independently as well as in a team. Volunteers should be prepared that a lot of work is of administrative character and not always in the field. Previous experiences with volunteering, involvement in the NGO sector or Global Education can be valuable but are not requested. A good knowledge of English and good communication skills are needed.